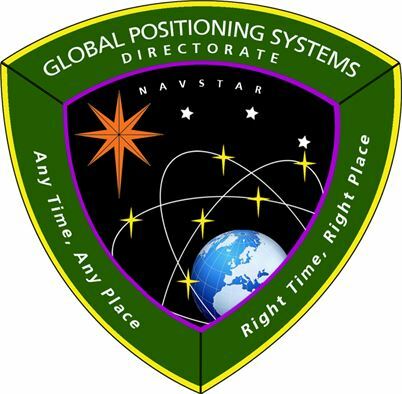 The Air Force’s Global Positioning Systems Directorate contracted the CUP2 upgrade. Lockheed Martin has announced a major upgrade to modernize the GPS ground control system, the company said. The commercial-off-the-shelf (COTS) upgrade no. 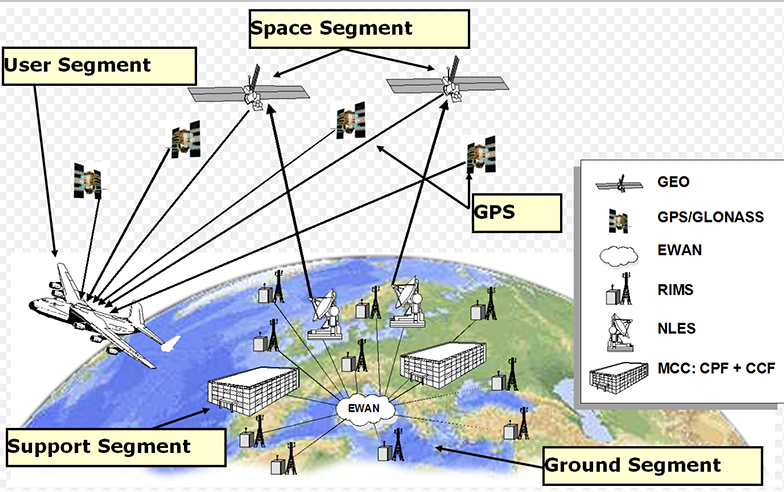 2 (CUP2) project, which became operational in mid-October to manage the 31 GPS satellites, is the latest step in the U.S. Air Force’s plan to refresh technology and transform the legacy operational control segment, also known as the Architecture Evolution Plan (AEP), the company said. The 2015 Space Situational Awareness (SSA) Forum will be held at the College Park Marriott Hotel and Conference Center in Hyattsville, Maryland, U.S.A. on May 12-13, 2015. The 6th Conference on European Union Space Policy will take place at the European Commission’s Charlemagne Building, in Brussels, Belgium on January 28 and 29, 2014. Registration is now open. Online registration closes January 22, 2014. The theme is "What Direction for Europe in Space Between Now and 2020?." The conference is sponsored by the presidents of the European Commission, the European Council and the European Parliament. A public-private partnership created to reduce the financial burden involved in implementing the nation’s GPS-based, next-generation (NextGen) air transportation system has raised its first rounds of financing and is now negotiating contracts with its charter customers. “We have . . . closed our first tranche of equity,” said Jim Hughey, senior vice-president of the NextGen Equipage Fund. The fund has secured a total of $100 million in commitments with some $40 million of that coming from leading aerospace companies. This officially sanctioned conference and equipment exhibtion addresses applications, technologies and trends for China’s satellite communications, broadcasting, remote sensing, navigation and positioning.It will be held at Hotel Nikko New Century in Beijing on October 26.28, 2011. 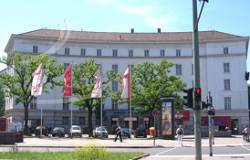 The International Symposium on Global Navigation Satellite Systems, Space-based and Ground-based Augmentation Systems and Aplications will take place at the Wilmersdorf in Berlin on October 10 and 11. The event will be held in English. This year, the focus is on EUPOS, a ground-based European GNSS augmentation system, and on the regional geodetic reference frames and systems, ground-based GNSS infrastructures and technical developments in the field of DGNSS. The fifteenth meeting of APEC’s GNSS Implementation Team will be held June 13-16 at Sofitel Brisbane Central, All Saints Convention Center in Brisbane, Queensland, Australia. Online pre-registration is required and is limited to 50 delegates. Please contact either of the co-chairs if your password is not accepted on the GIT webpage registration screen. The second European conference and exhibition on smart infrastructures, infomobility, telematics and Galileo and other GNSSes will take place at Lingotto Fiere in Turin, Italy on November 11-12, 2010. Presenter abstracts are due by October 7, 2010.